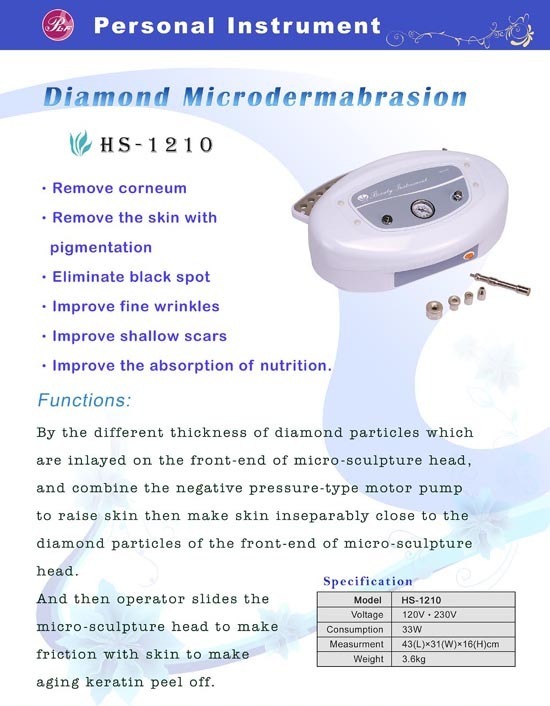 Taiwan Skin Care Equipments(DT-30139), Skin care equipment, Beauty Equipments - Palifull Co., Ltd.
*Improve the absorption of nutrition. of the front-end of micro-sculpture head. friction with skin to make aging keratin peel off.